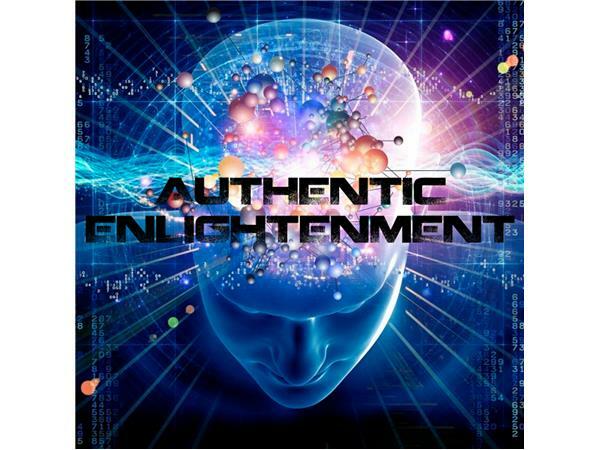 If you liked this show, you should follow Authentic Enlightenment Net. Marshall Masters is a former CNN Science Features news producer, freelance writer, television analyst and the publisher of YOWUSA.COM. He spent three years researching Nibiru flyby-related topics including: catastrophic earth changes, crop circles, impact events and future technologies.